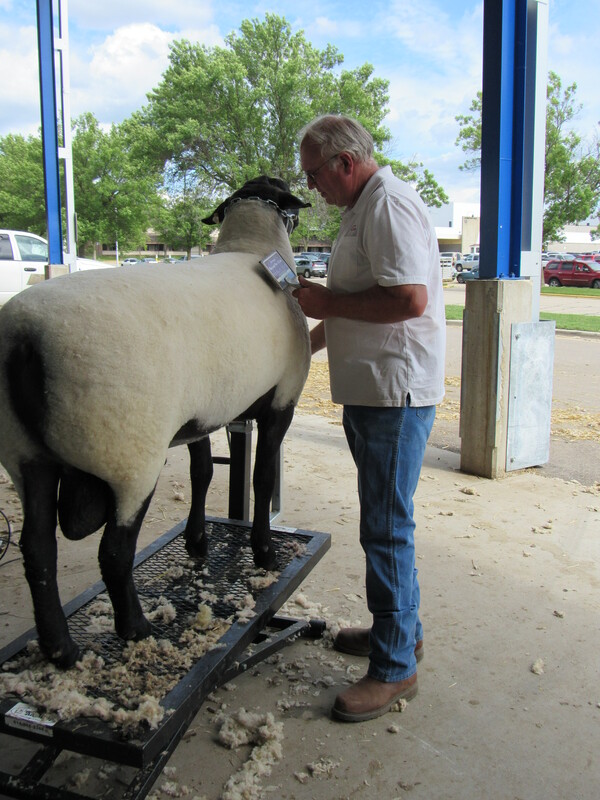 Our Heavy-Duty Jack-up Trimming Stands are superior in quality, safety, and a favorite among many fitters in the sheep industry. 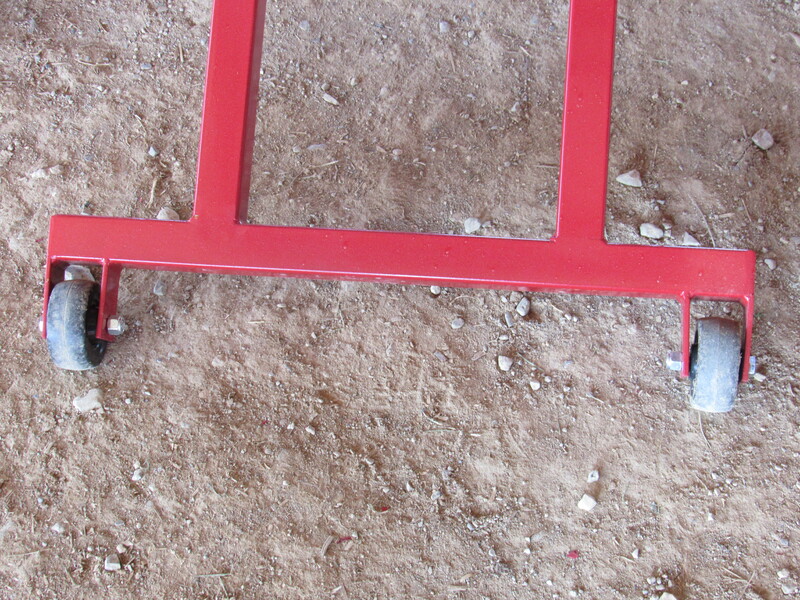 This stand will assist with the biggest sheep & goats and will make your job of trimming/grooming so much easier. 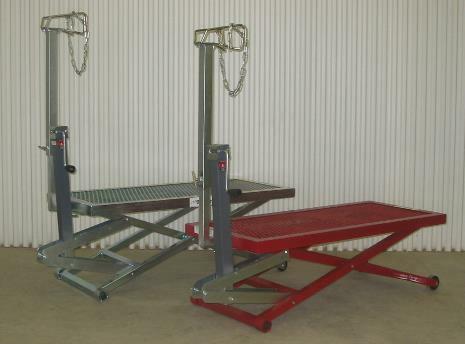 The Heavy-Duty Jack-up Trimming Stand is an original design by Ketcham’s and our stand is manufactured by us, in the USA. 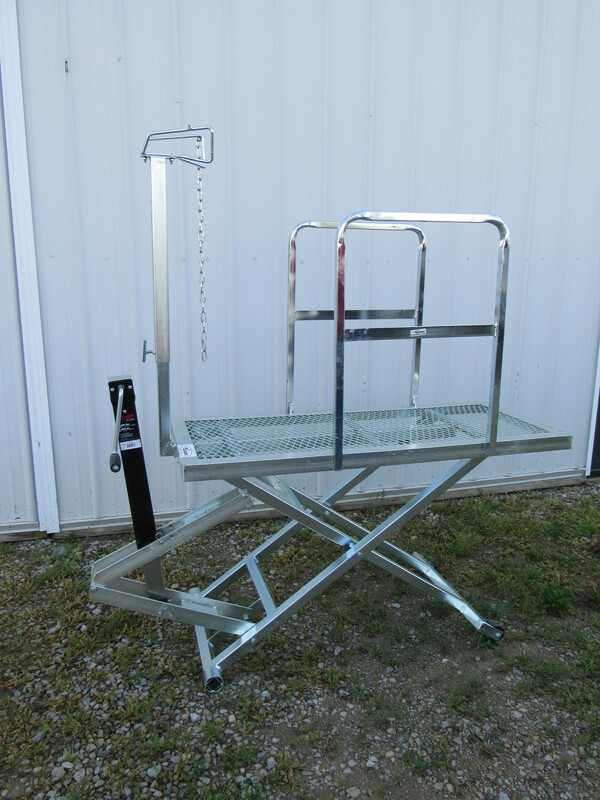 We have a LIFETIME WARRANTY on our stand so make sure if you are buying a Jack-up Stand that it is an original from Ketcham’s. 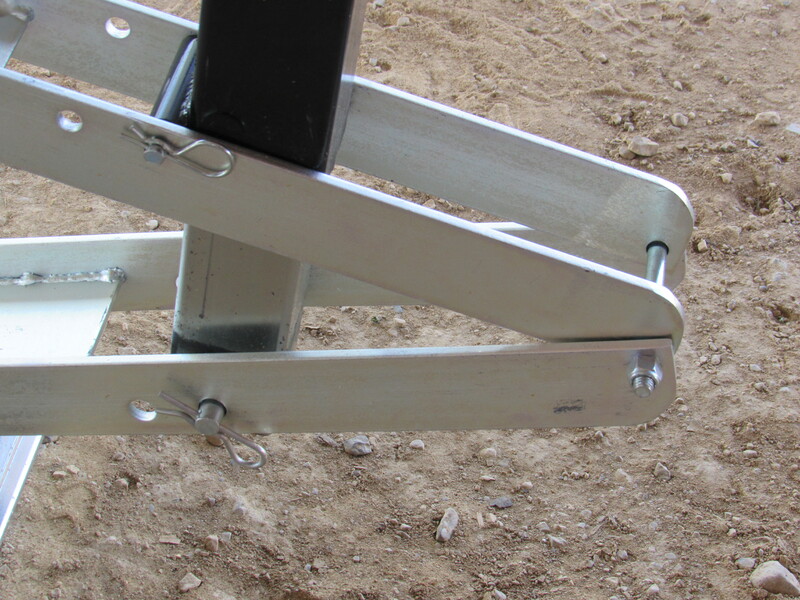 At the major shows and sales, a person can walk around the barns and see a good number of Ketcham’s Trimming Stands because of the quality we have built into these stands. They are made of steel and heavy enough to provide stability and to withstand the largest sheep out there. We have confidence in our stands and we want you to feel the same. All of our trimming stands come with a lifetime warranty—guaranteed! The prices of our trimming stands includes your choice of head pieces. All head pieces and parts are zinc plated. We have our regular head piece which most often suits larger breeds. We also have a nose loop head piece which is great when putting a sheep on the stand for the first time or working with smaller animals. Once the nose enters into the loop, they cannot turn their head from side to side. 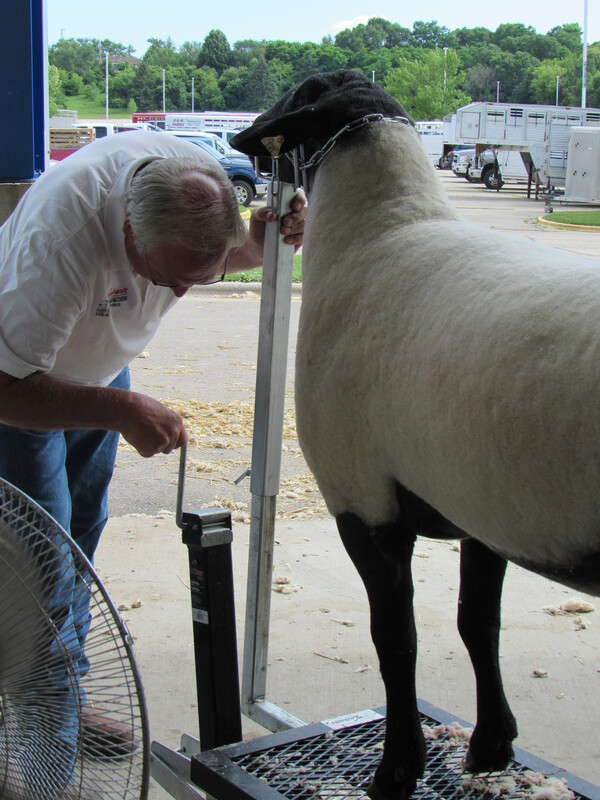 The head pieces can be adjusted in and out, up and down to properly and comfortably secure your sheep. The head pieces can be removed completely to minimize the space the stand takes up when hauling. Add Side Rails to any of our Trimming Stands for added assistance. The rails are easily removed — no tools required! They are Zinc Plated and also have a LIFETIME WARRANTY! 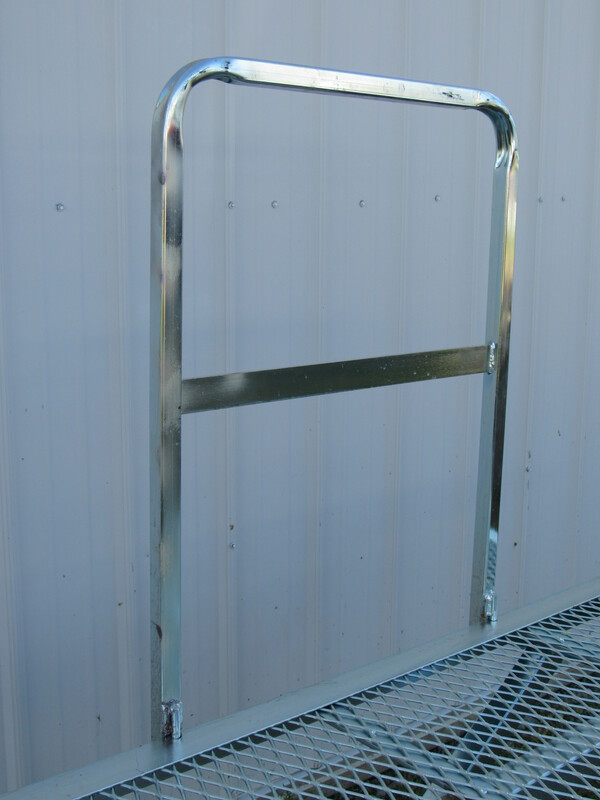 Yes, side rails can be purchased for $65 per set and they are zinc plated. They fit onto any of our stands.